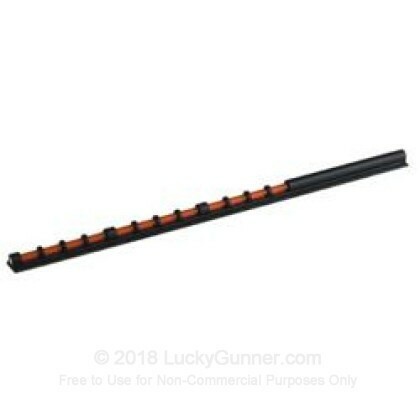 Champion EasyHit Fiber Optic Shotgun Bead Sight For Sale - Red - 2.5mm x 2.75"
Firearm Platforms - Shotguns with ventilated, solid rib or flat mounting surface. 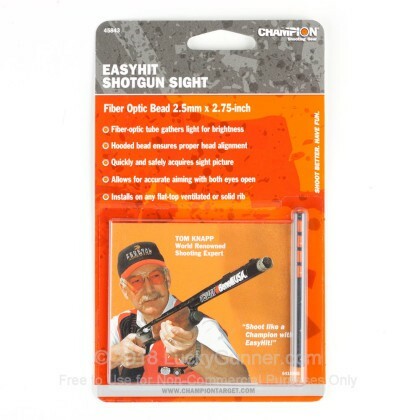 Size - 2.5mm x 2.75"
Increase speed and accuracy with your shotgun using the EasyHit Fiber-Optic Shotgun Sight from Champion! 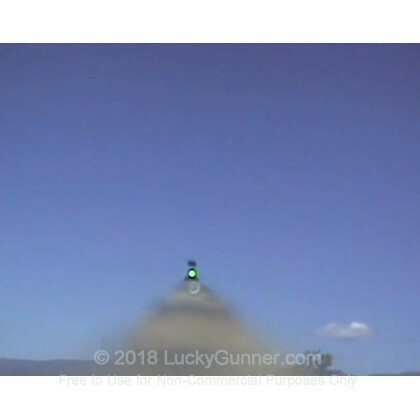 Providing a bright green or red bead at the end of your shotgun, the Champion EasyHit Sight allows for quick sight picture adjustment and target acquisition. Adhesive mount allows for attachment to most shotgun models, including those with ventilated, solid rib or flat top surfaces.